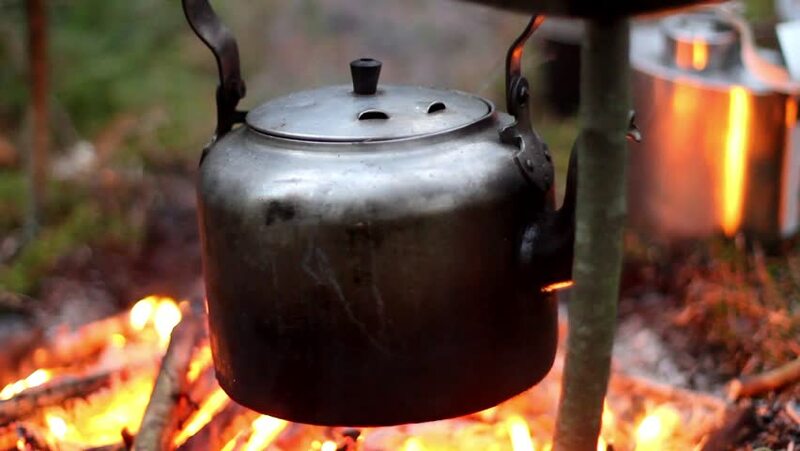 4k00:13Dolly shot of old metal kettle on camping fire with boiling water. Traveler making tea with teapot on picnic in forest, smoke comes from campfire. Hiker with travel pot outdoors on nature. hd00:11SA KAEO, THAILAND - MARCH 11 : The dead body found in 'Lgagpeachga Ceremony', During ceremony, they unearth human remains and make prayers, on MARCH, 2015 in SA KAEO, THAILAND.